Located halfway from Lijiang to Dali, Shaxi Yunnan is home to a beautifully preserved traditional way of life that offers a glimpse into a forgotten era. 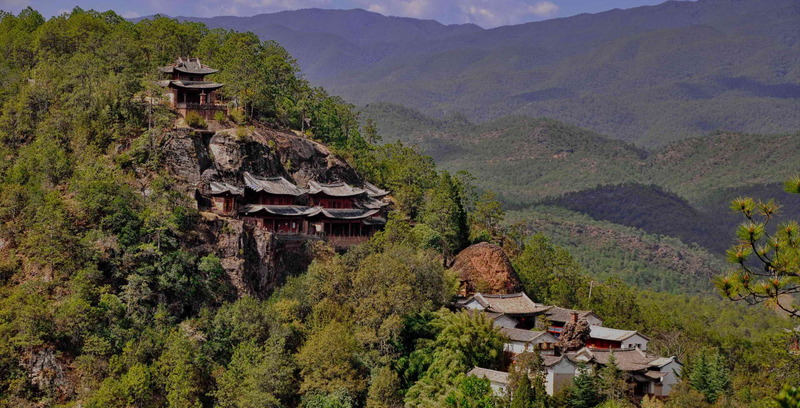 Shaxi has been protected from mass tourism due to its relative distance from popular destinations in Yunnan. But a new highway has made the driving distance from Dali to Shaxi or Lijiang just 90 minutes. The local government, keen to protect Shaxi's unique cultural heritage, is working with a conservation team that aims to create a sustainable travel strategy for the valley, encouraging activities that provide ownership opportunities for local families. Go now!